MONTEREY, Calif. -- Few cars have been as popular with torque-happy import enthusiasts as the BMW M3. For nearly 30 years, BMW's M performance division has cranked out muscular coupes with snappy gearboxes and crisp handling. As part of the Pebble Beach Concours event last weekend, BMW unveiled a concept version of the next iteration of the line, badged M4 to coincide with BMW's new naming convention for its compact coupes. 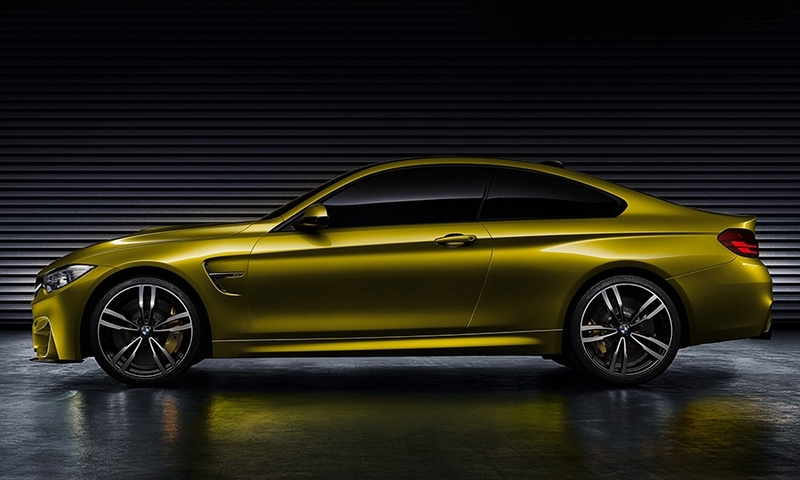 The M4 Concept features body modifications to the standard 4-series coupe that suggest power without being cartoonish. It gives a good indication of the production model scheduled to go on sale next year. 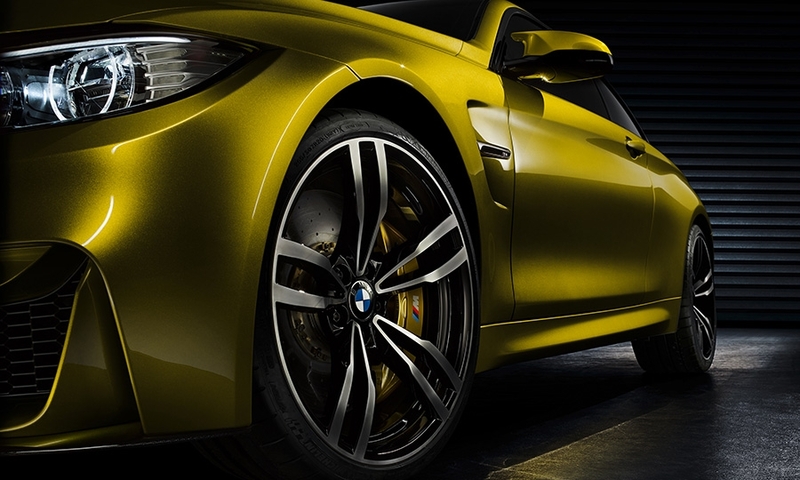 "At BMW M, design is above all an expression of function," Adrian van Hooydonk, head of BMW Group Design, said in a statement. 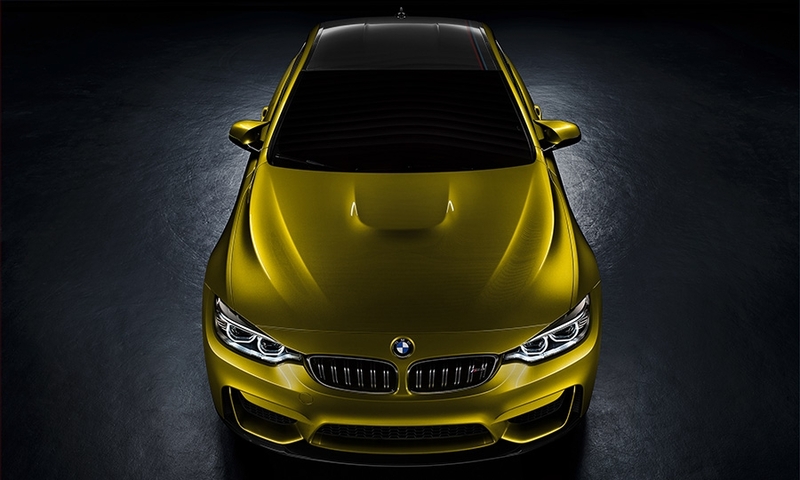 The use of weight-saving materials is evident in the M4 Concept. 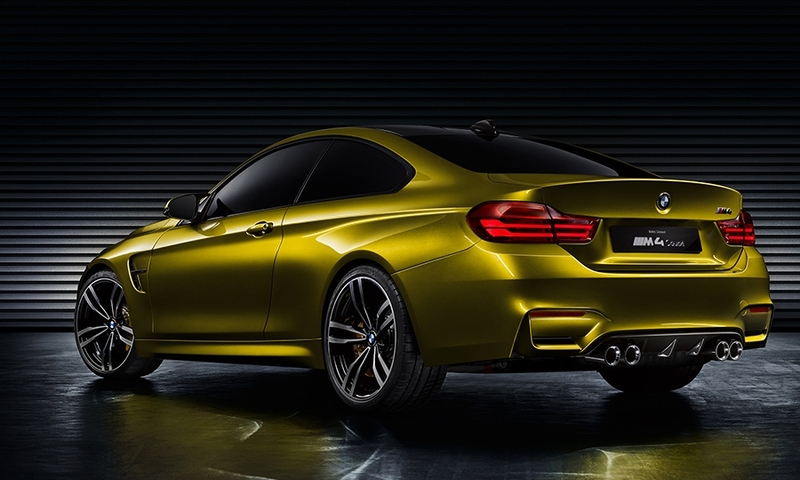 The roof, front splitter and rear diffuser are made from carbon fiber reinforced plastics. 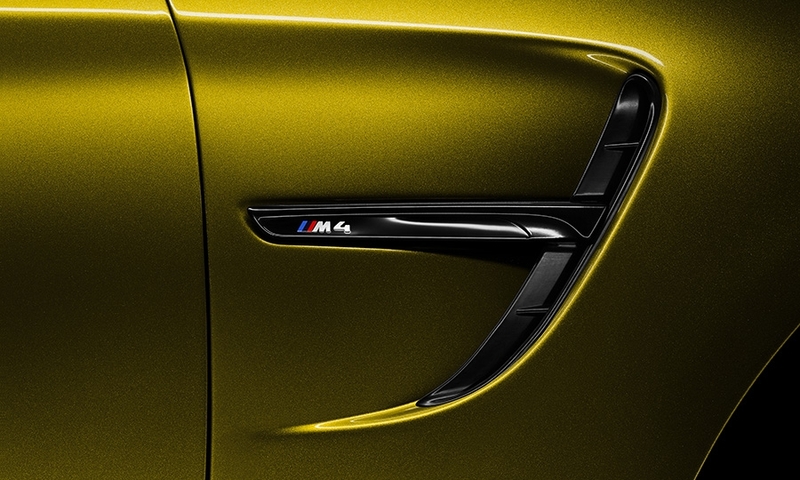 Fans of the M brand will have to wait to know what's under the hood. 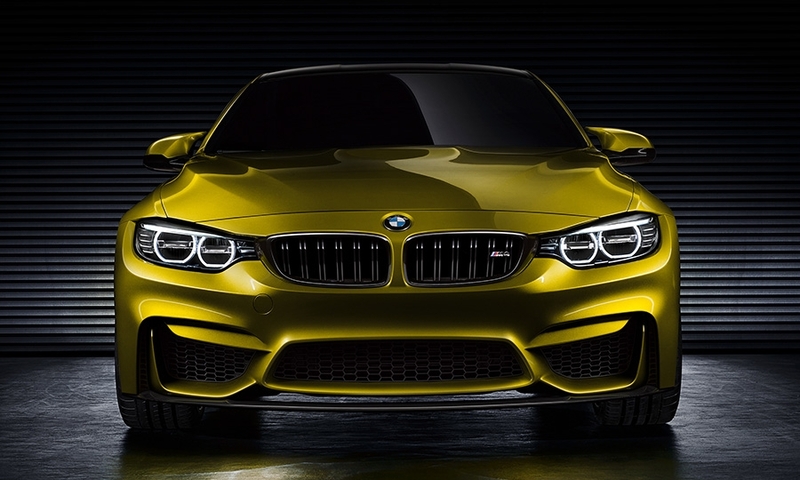 A BMW spokesman said the M4 Concept is "strictly a design study." 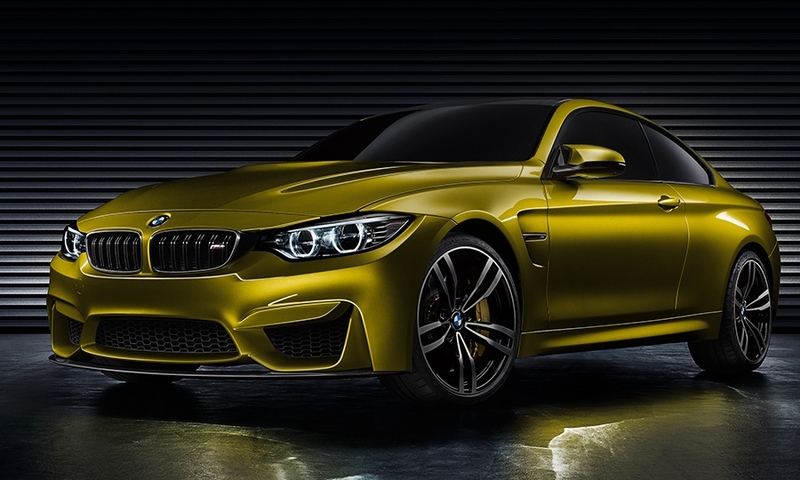 But an M publicity video that may or may not show the M4 has audio of the car's engine note in the background. 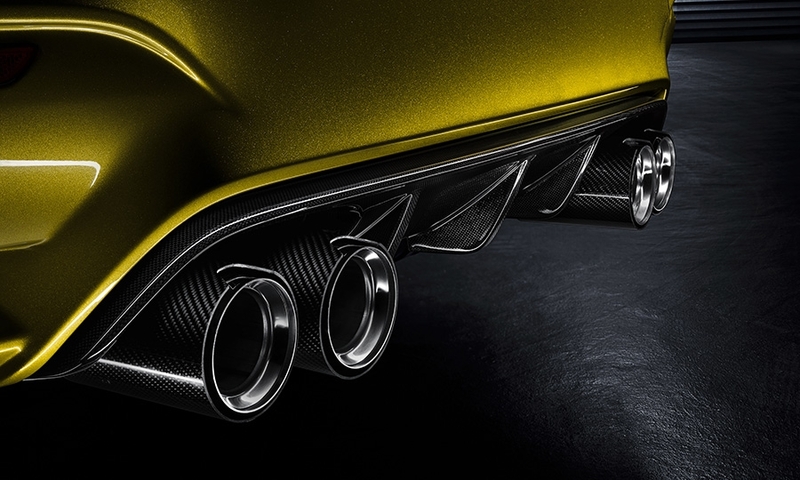 It distinctly sounds like a turbocharged inline-six, not a V-8.